The collective spirit! Lorenzo from Italy had a birthday and everybody got treated to a piece of cake and glass of wine. We laughed and talked, and that was wonderful! Reminds me careless college times. Rosa's dog - an intelligent and kind hound. It was very quiet during the night and everybody was considerate of the other people. 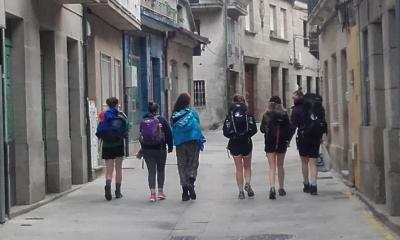 We had the backpacks picked up by a transferring company after we left the albergue - it gives one a peace of mind. Rosa's pilgrim stamp is unique! Go get one in your passport. Rosa was a gracious host. Awesome location, super clean albergue. 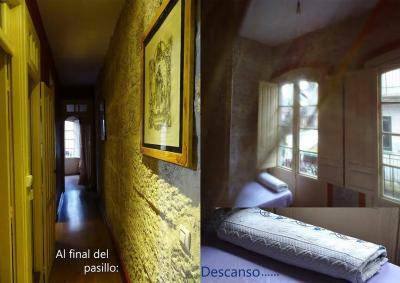 There was a room available for us when most of the Alberge and hostels were full at the height of the season. 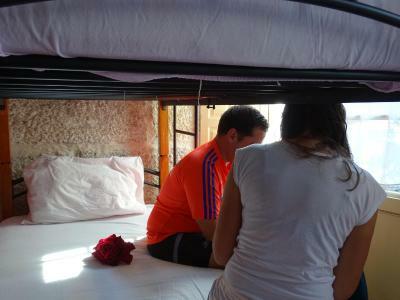 The cost for a small two bunk room with one chair was the highest we paid on the entire Camino between Lisbon and Santiago. It was only the three of us there so there was enough room. 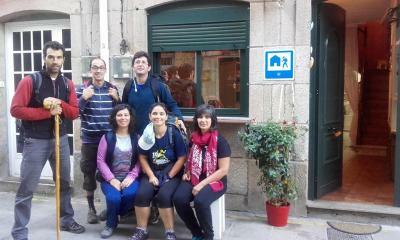 This albergue is all about its host Rosa who was welcoming and attentive. 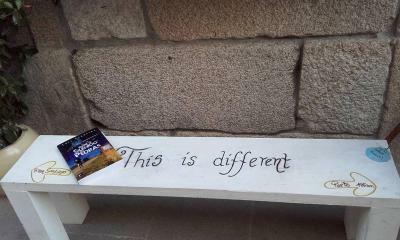 Basic for our needs on the Camino Portuguese. Cheap and cheerful accommodation. With smiles and friendly hosts throughout. Rosa was amazing Very welcoming and attentive and took us out to some local sights When I think of Redondela I think if Rosa The breakfast was amazing too and so much of it !!!!!!! Cosy rustic style albergue, has got a homely feeling; Rosa is a very attentive and friendly host; a very generous breakfast to enjoy. Rosa pediu-nos para trocar de local para facilitar a estadia a outros peregrinos que chegavam. Fomos para a casa do Julio que fica no Camino da Vella 4, 36693 Redondela. Com uma vista fantástica para a Ria. O Júlio é um incrível host, super simpático e atencioso. 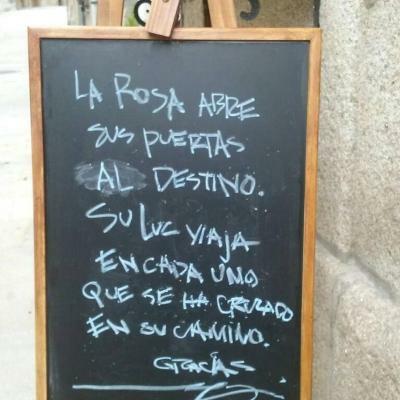 Muito obrigado a ele e também à Rosa. 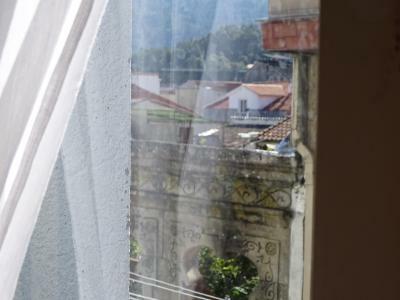 Optima localização, limpeza, camas confortáveis, bom descanso. Rosa é uma excelente hospitaleira, com coração do tamanho do mundo, sempre disponível para nos ajudar. 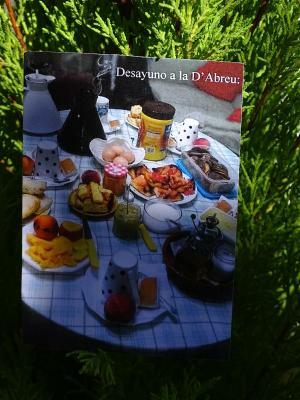 Located in Redondela, Albergue Rosa de Abreu features free bikes, a shared lounge and a bar. Free WiFi is included. 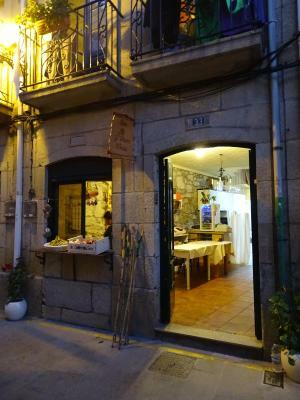 Vigo is 9 miles from the hostel, while Pontevedra is 12 miles from the property. The nearest airport is Vigo Airport, 5 miles from the property. 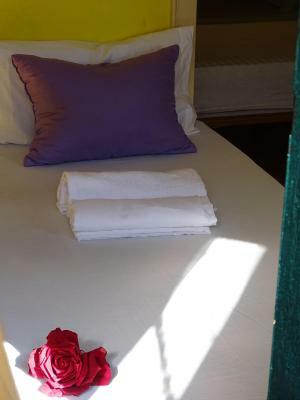 When would you like to stay at Albergue Rosa de Abreu? 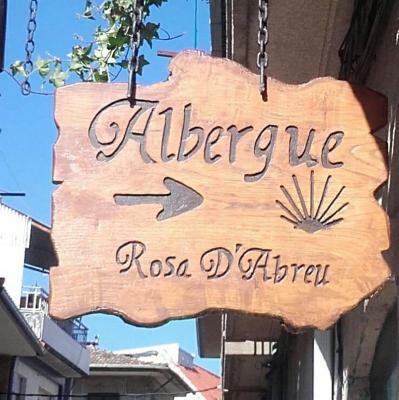 House Rules Albergue Rosa de Abreu takes special requests – add in the next step! Breakfast could be earlier. 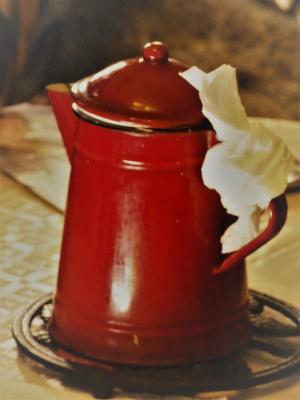 Starts serving at 8am but most Camino hikers are in their way by 6am. Only two toilets, one with no sink. Smoking in public space that permeated room. Limited space for drying clothes as she had sheets on lines. Lack of shower/toilet facilities, cold shower, landlady didn’t want to make early breakfast then forgot to get up to make it. The location is central though that's not hard in a small town. 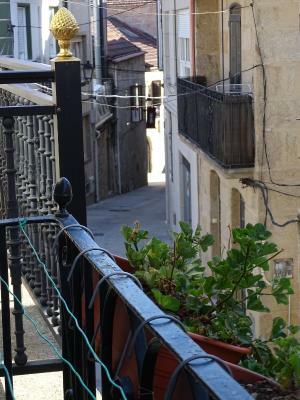 Our room had a small balcony over the narrow street. Other bunk rooms had no windows at all. Albergue does not open until 3 pm. Check out time is before 9 am. One shower and two toilets for everybody. We had to pay 2€ each to use bath towels. Our basic triple room had no window and we had to keep the door open all night,so we can get some air. No air conditioning, just all kind of drafts and cigarette smoke from whoever is smoking in front of the albergue. Breakfast was far from perfect. My husband got some (probably food) poisoning and had to pay 2.5 € (to squeeze by himself) two lemons from Rosa's garden. Upon check in I asked about massage price list and Rosa said later, but I did not get to see it. ONE bathroom (shower + sink) for the entire hostel. There was one other toilet, but with no sink. No privacy in the “private” rooms. 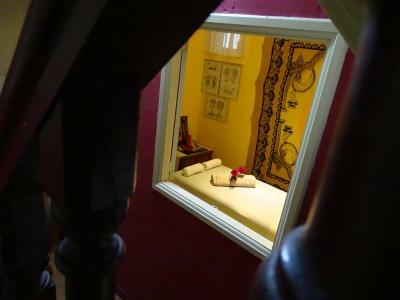 We could hear the people next door snoring, and one wall is really a door into the next room. Also, you have to go through someone else’s room to get to the balcony if you’ve hung your clothes out to dry, which you’d do if you were a pilgrim. At 60 euro/night, it is ridiculously overpriced for what passes for a “private” room which was anything but. Mixed messages from the main hospitalera, Rosa. She was nice to let us leave our bags when we arrived because it wasn’t time for check-in yet. But she seemed really put out that we were there. Sign in the bathroom says that guests can wash their clothes in the kitchen sink or use the washing machine. But when we went into the kitchen to use the sink, we were shooed away by Rosa like we were naughty children. The other hospitalero was very kind and welcoming, unlike Rosa. He helped us with the washing machine and brought our washed clothes to us. Later Rosa told us it was 5 euro to wash the clothes. The price was fine, but the lack of a sign that there was a fee for using the washing machine only compounded our irritation and disappointment in this place. 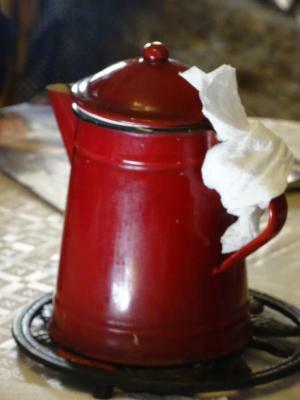 I’ve walked solo as a pilgrim on the Camino Frances as well as the Primitivo and have stayed at a variety of places in each. I have generally low expectations and am okay with all kinds of places. 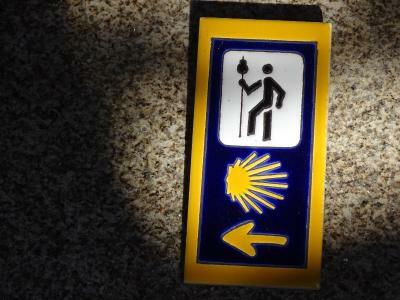 This is the first Camino I am walking with my partner and son, and so we booked private rooms for each night. The accommodations along the Camino Portugues have been varied, but I haven’t been as disappointed as I was while staying here. Room very small. Dangerous narrow stairs. Over priced. Not enough facilities if others stayed. Plenty for breakfast at 5 euro. We had booked a private room for 70 €. It cannot be called a private room as it had open walls to the stairways and the next room. It would have been okay for a fourth of the price!